Police would not immediately confirm media reports that the bodies had been recovered a day after two men disappeared near flood waters in the Townsville suburb of Aitkenvale. Authorities have warned Townsville residents not to swim in flood waters, in which crocodiles and snakes have been spotted among the Townsville suburbs. 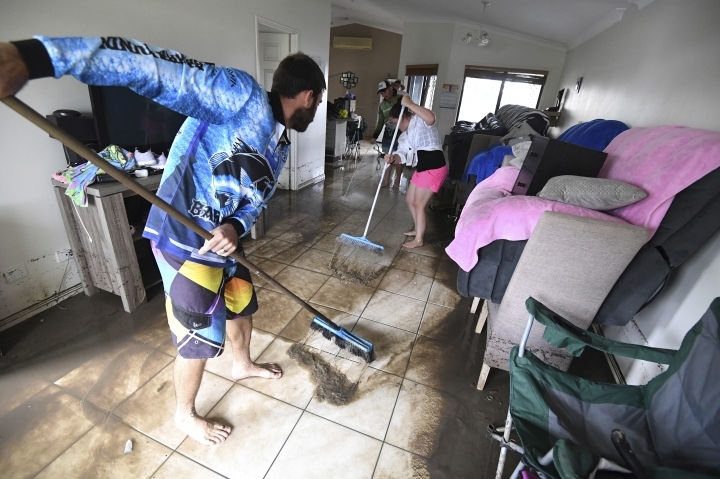 While floodwater receded in Townsville on Tuesday, overnight monsoonal rain created flash-flooding in communities to the north where authorities have warned residents to move to higher ground. 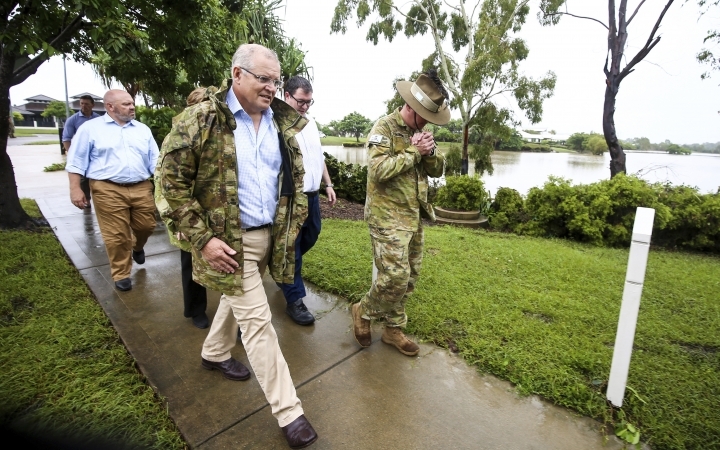 Prime Minister Scott Morrison visited a new housing estate where scores of homes had been inundated and one of the evacuation centers where more than 1,000 people are sheltering. Morrison declined to say whether the torrential rain, which has been described as a one-in-100-year event, was a demonstration of climate change.